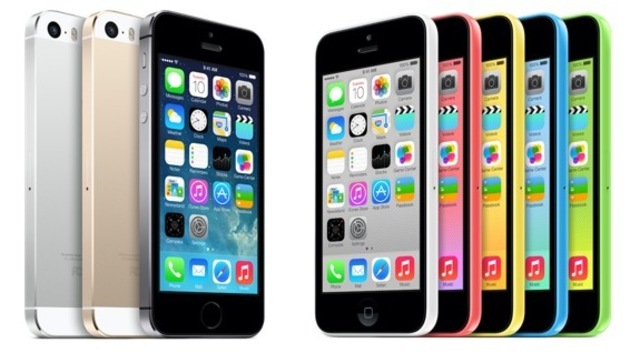 Apple's big news today was the unveiling of two new iPhone models, the 5C and5S. What's the difference between the two? You're in luck. 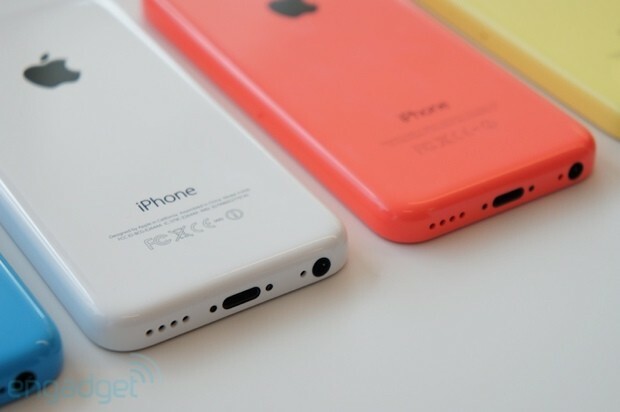 Here's a side-by-side breakdown for the 5C and 5S. 5C: $99 for 16GB, $199 for 32GB with a cellular-service contract. Cases are $29 each. 5S: $199 for 16GB, $299 for 32GB, $399 for 64GB on contract. Cases are $39 each. 5C: Plastic body comes in five bright colors: fluorescent white, green, blue, pink and yellow. The 5C's body is comprised of a single part with no seams or joints. Apple's cases for the 5C are made of silicon rubber. 5S: A metallic body that comes in silver, gold, and space gray. The model is constructed of high grade aluminum with chamfered edges. Apple 5S cases are leather. 5C: 8 megapixel rear iSight camera and a new front-facing FaceTime HD camera. 5S: The 8 megapixel camera features an f/2.2 aperture and a larger light sensor than the iPhone 5. A new camera app takes multiple photos with every shutter press and chooses the best picture in terms of light levels, sharpness, and stabilization. A two-LED flash adjusts color and intensity, offering what Apple claims are more than 1,000 combinations. Have you made a decision for yourself yet? I hope that this brief review is a help for your most suitable one!